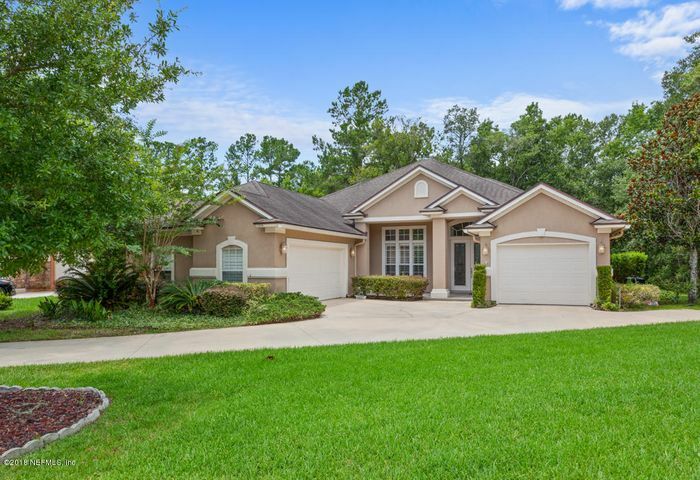 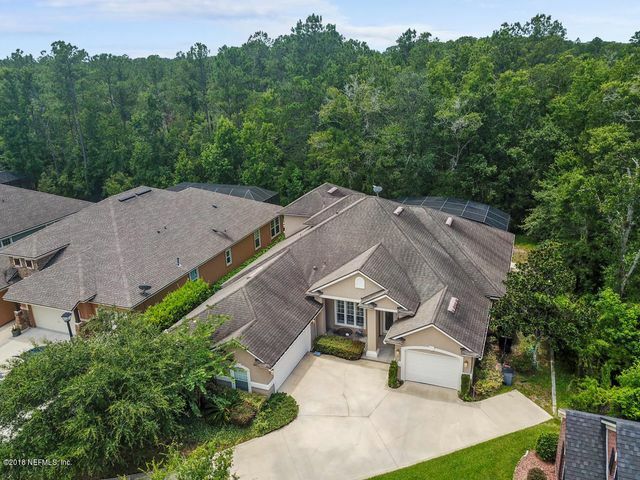 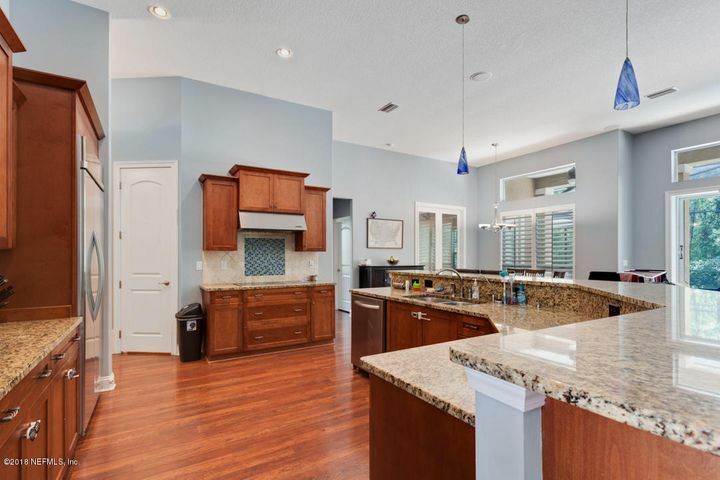 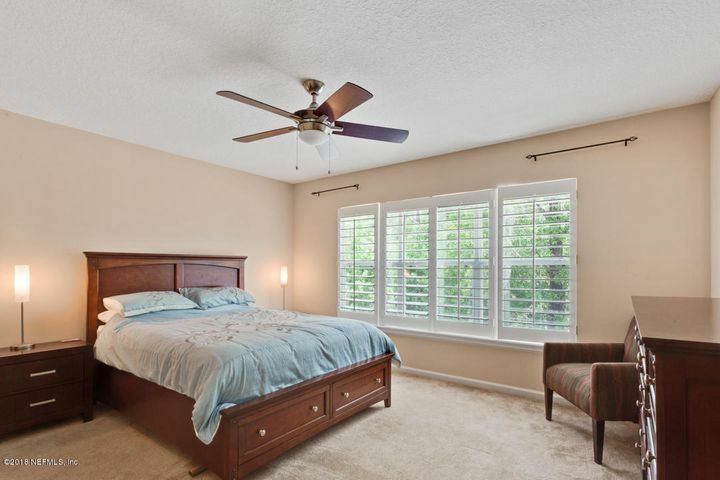 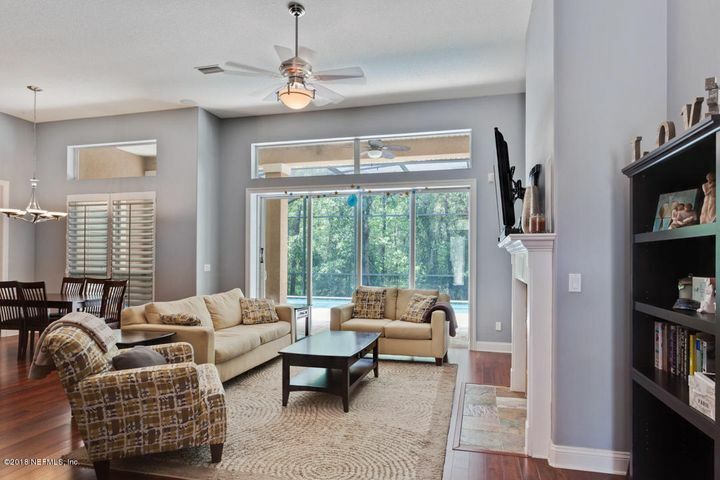 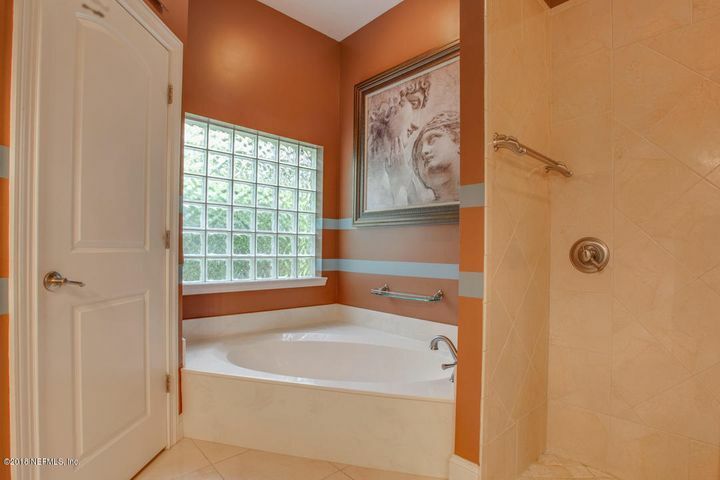 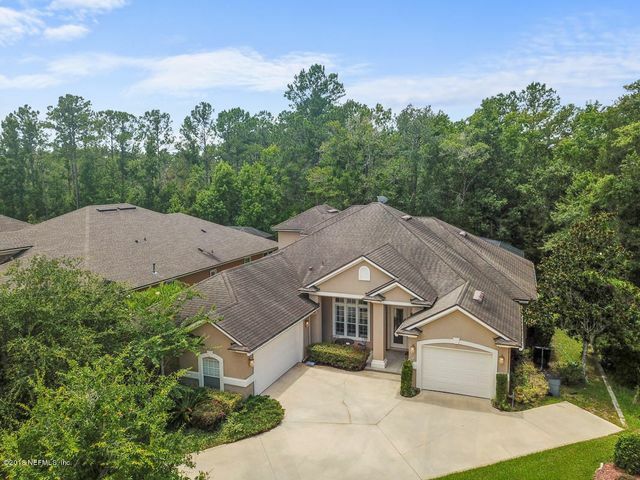 Gorgeous Heated POOL Home in Eagle Harbor at end of a cul-de-sac and backing up to a nature preserve! 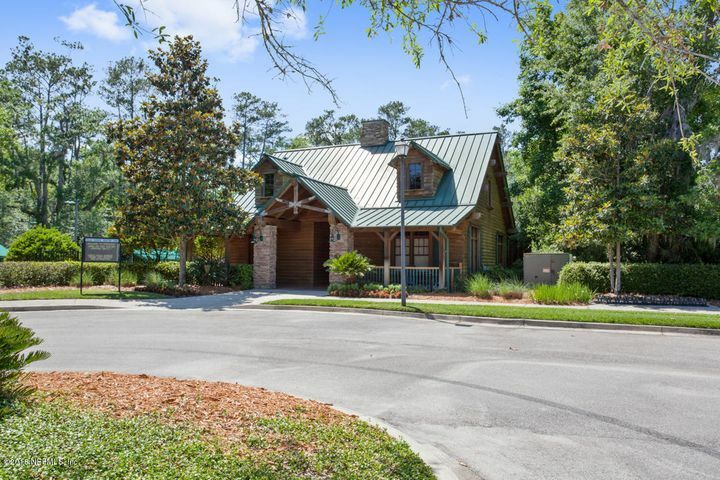 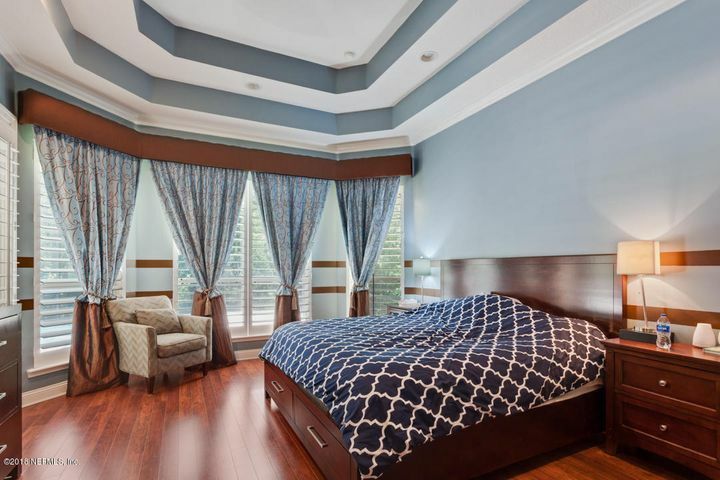 This custom-built JA Long home will not disappoint (and is superior to other builders). 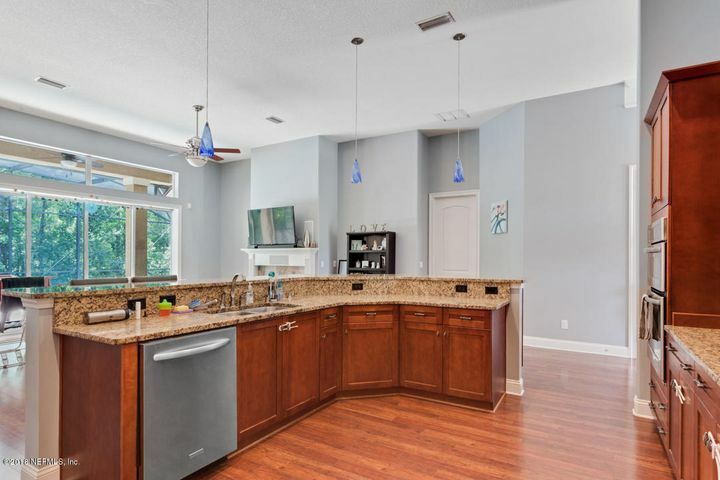 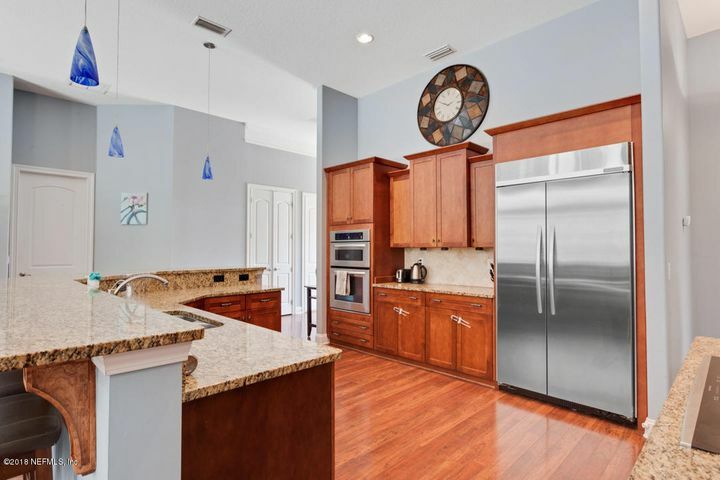 Amazing kitchen with High-end appliances, granite counters, custom backsplash, beautiful cabinetry, & massive bartop for entertaining. 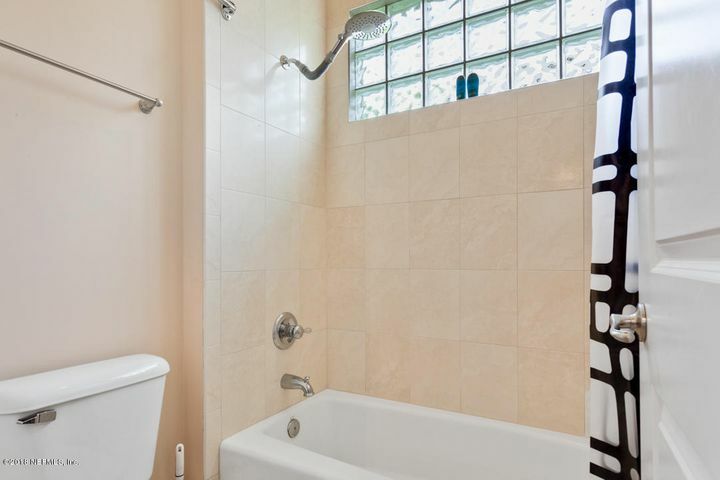 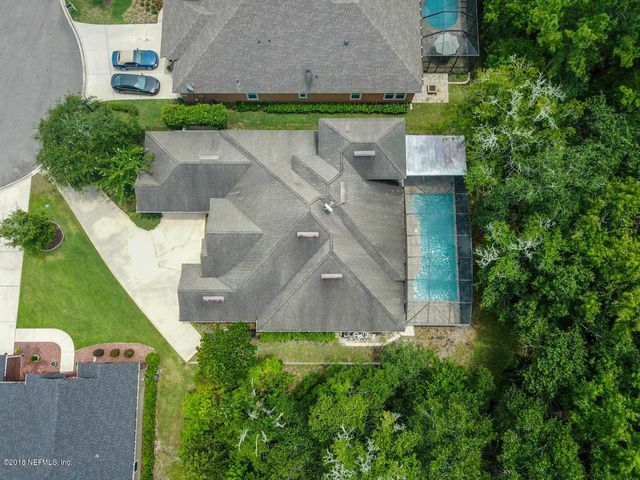 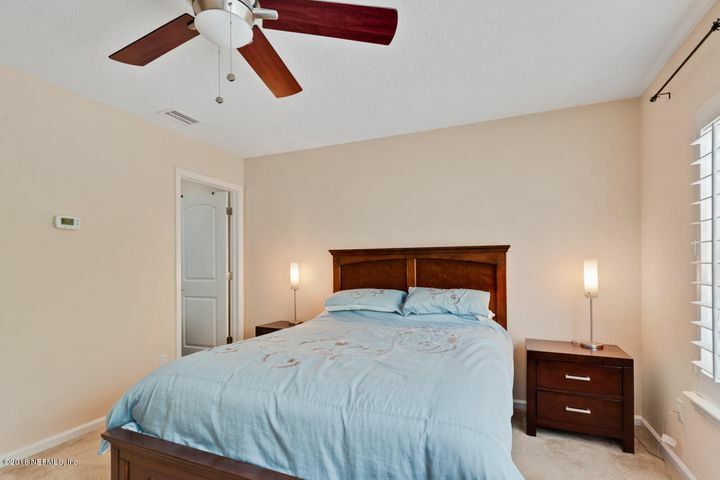 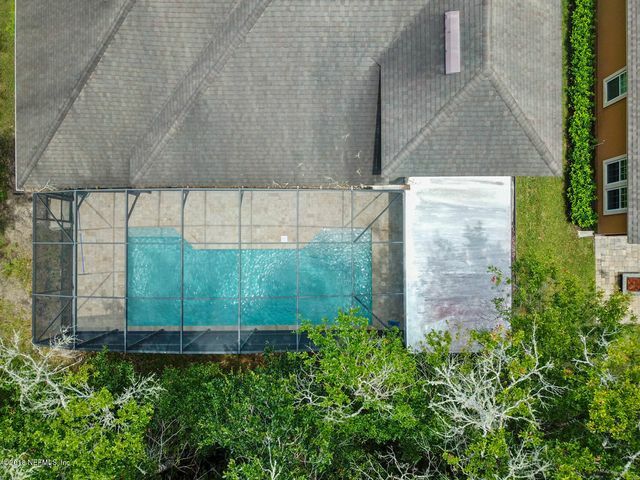 Spacious saltwater pool has self-leveling mechanism for the water level, special gunite finish, beautiful jets, fully screened, additional covered lanai, travertinepavered deck, and high volume heater. 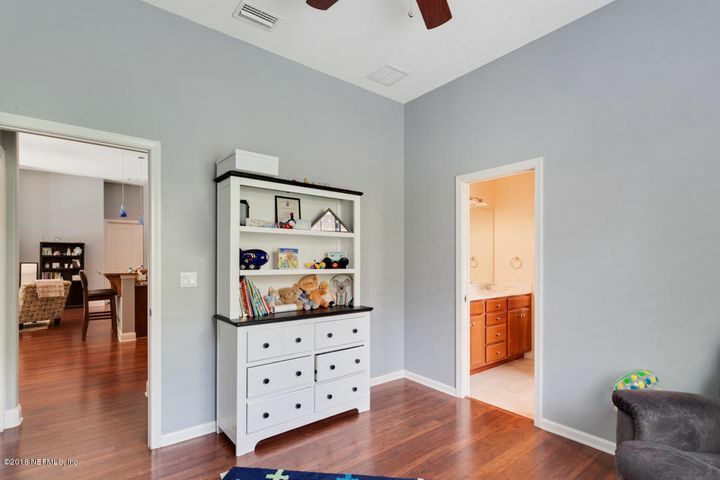 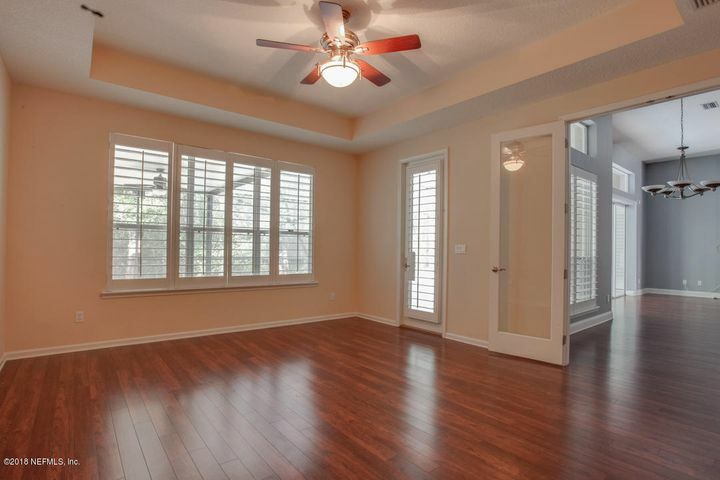 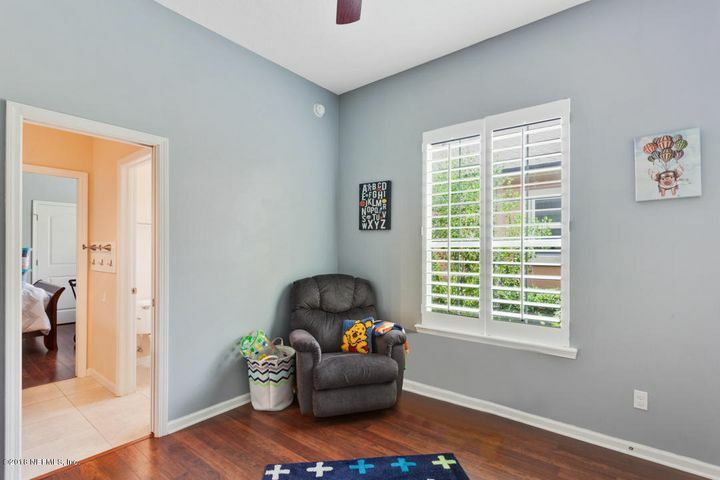 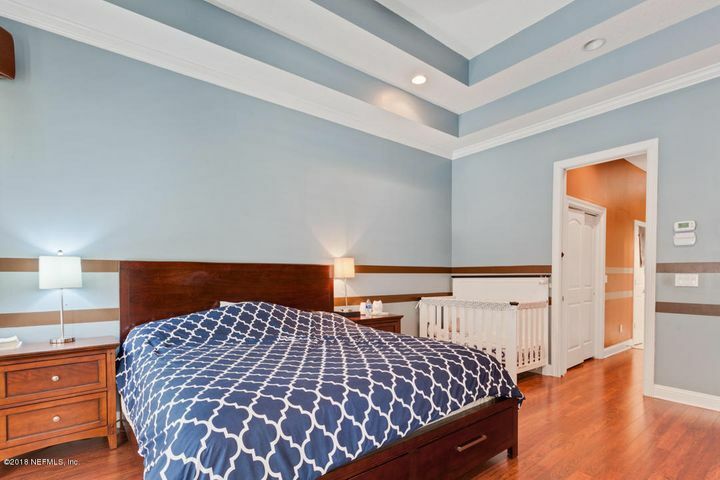 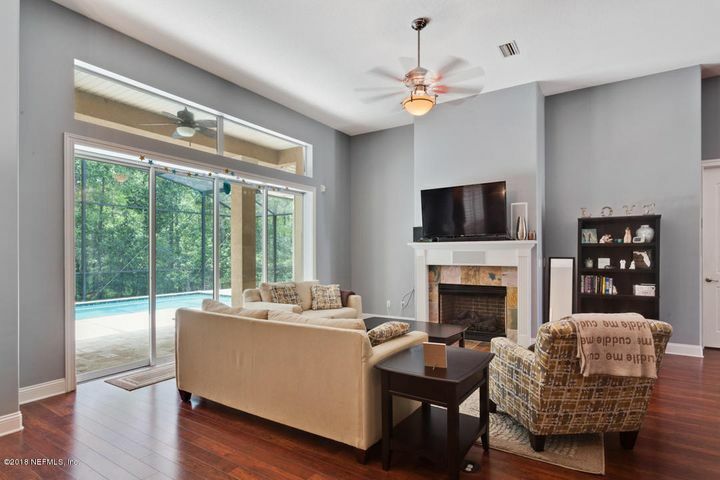 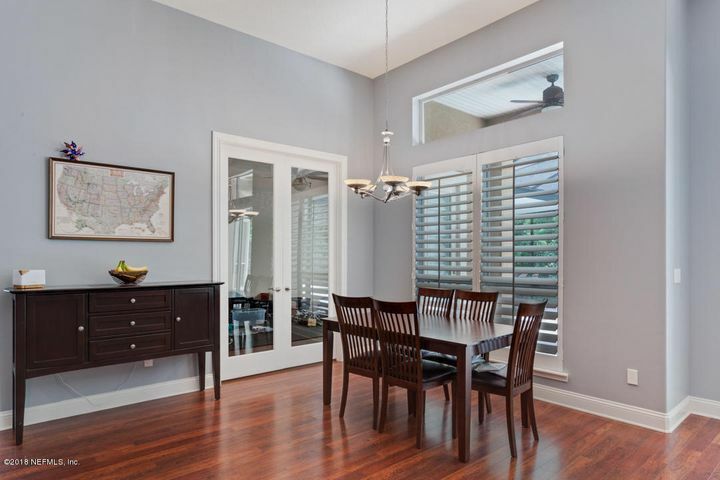 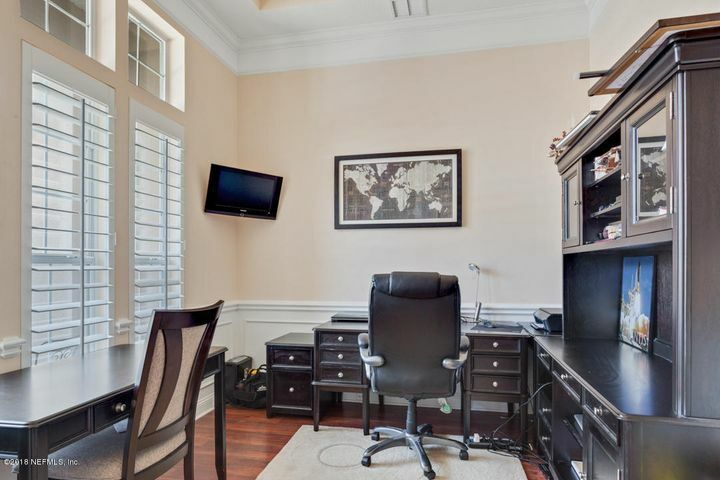 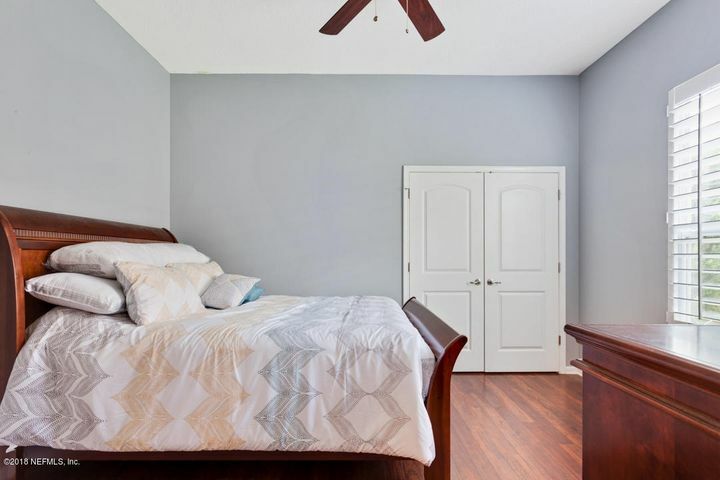 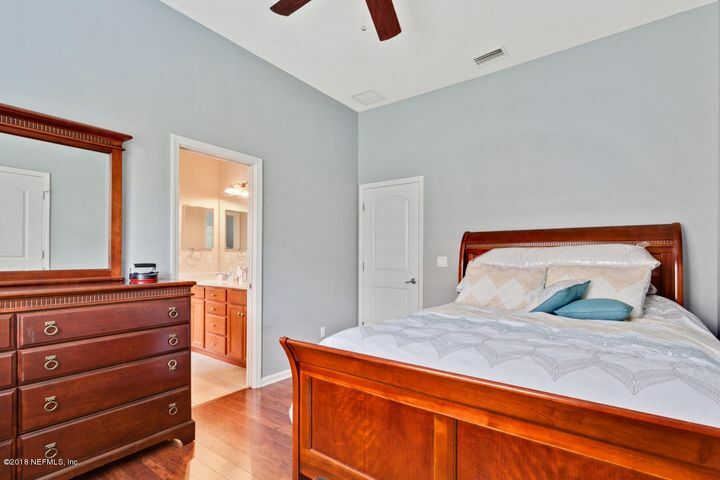 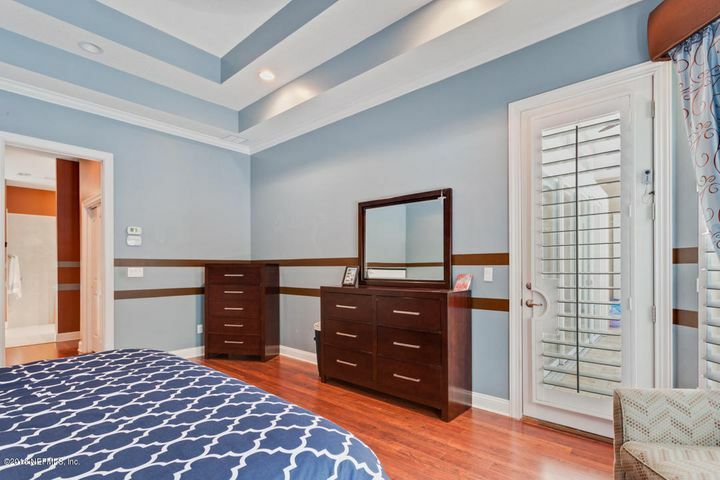 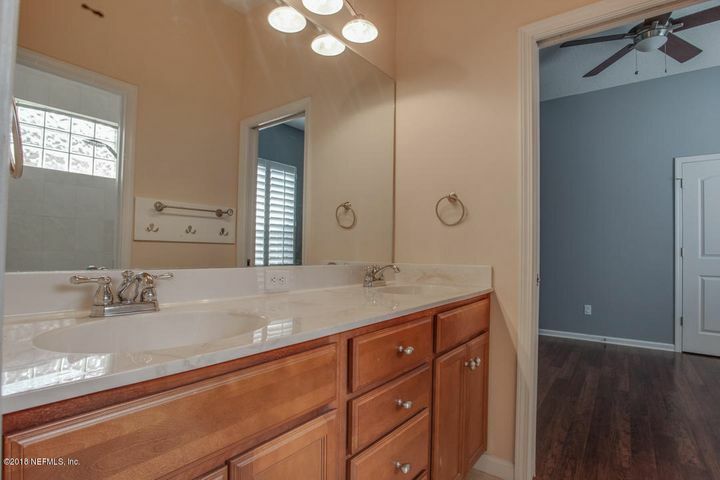 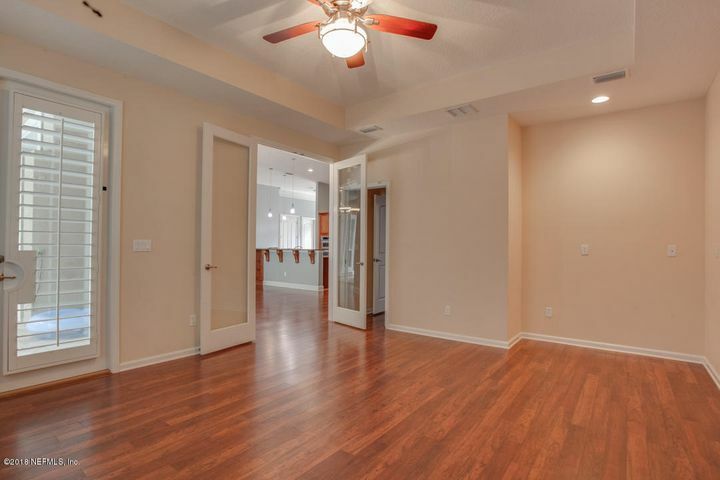 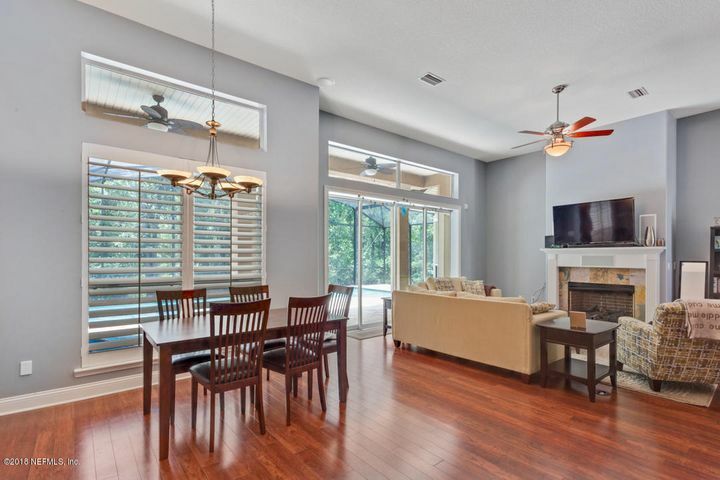 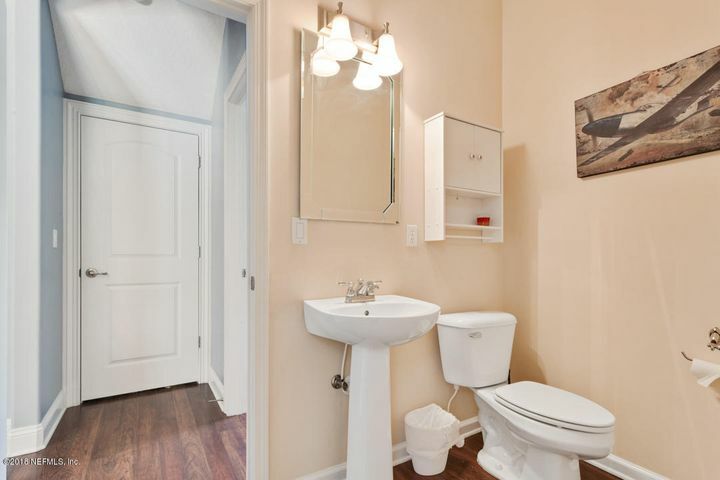 Home has high ceilings & plenty of natural light, gas fireplace, wide sliding glass doors, upgraded light fixtures, upstairs bonus room w/ full bathroom, 3-car GA, office AND Bonus Room/Play Room! 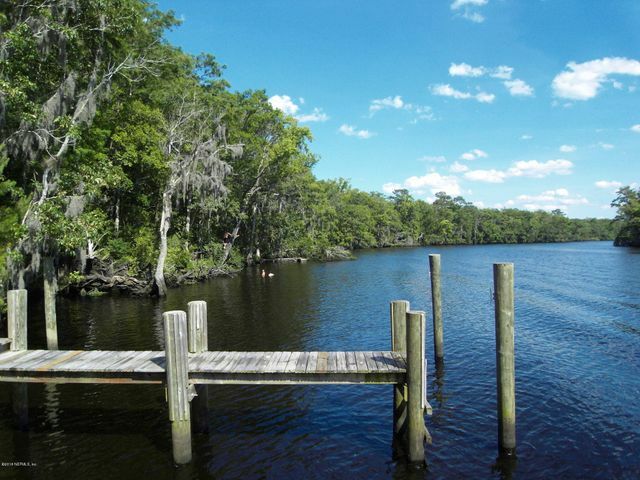 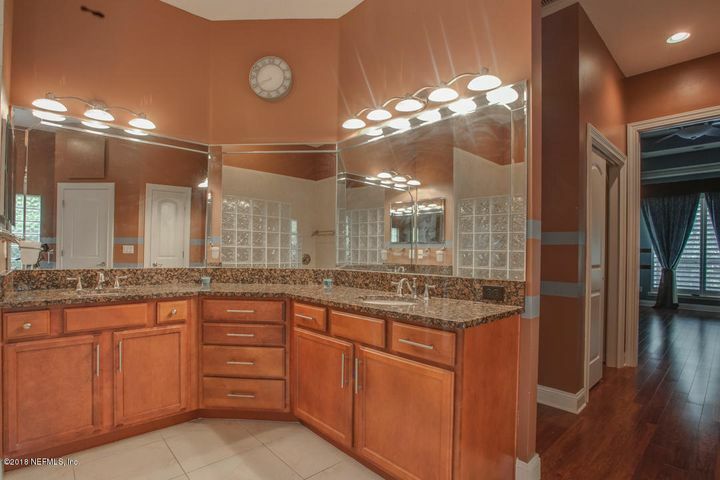 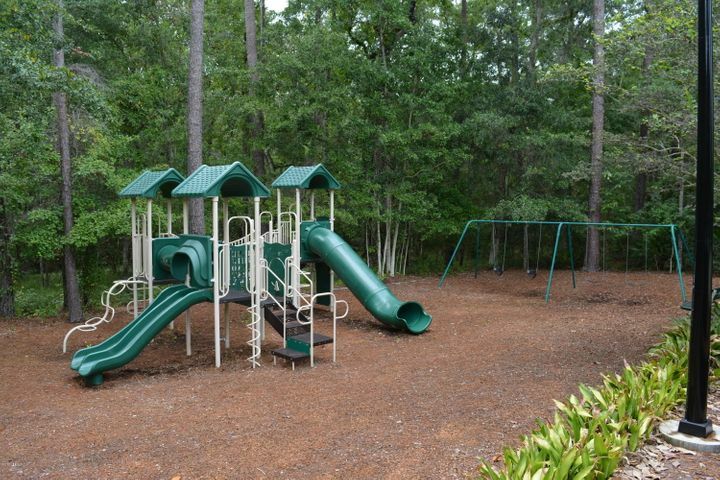 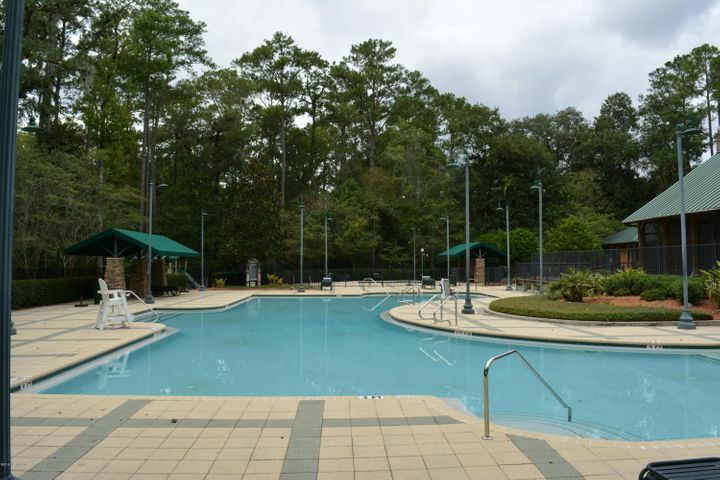 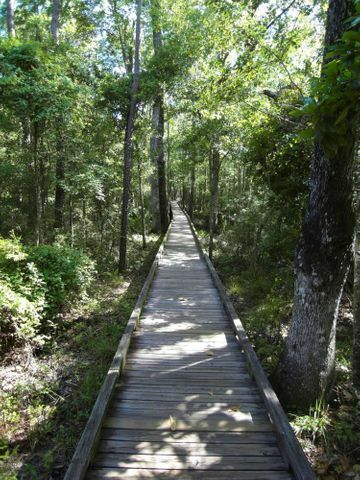 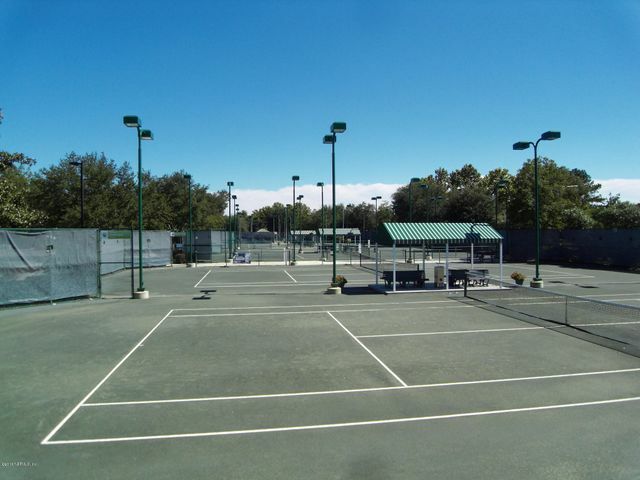 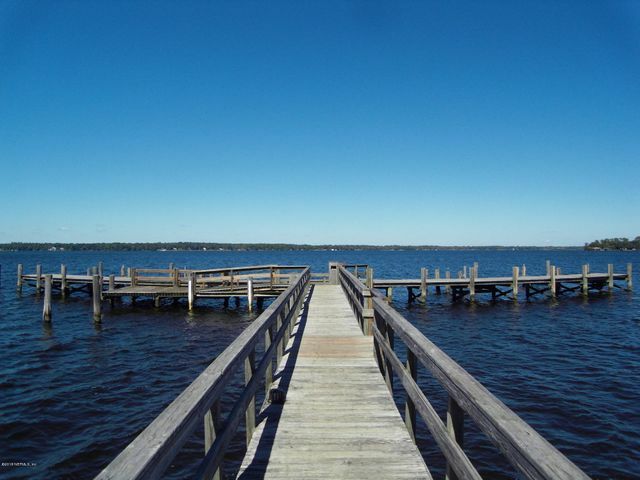 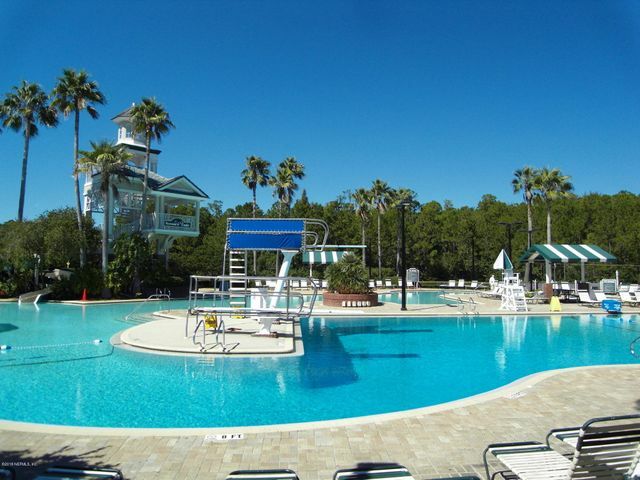 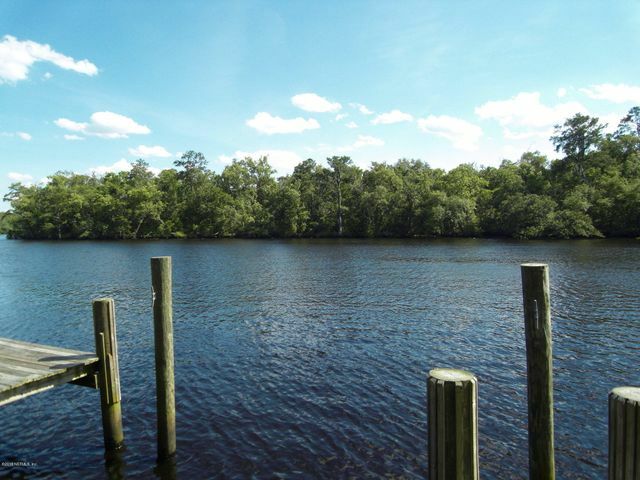 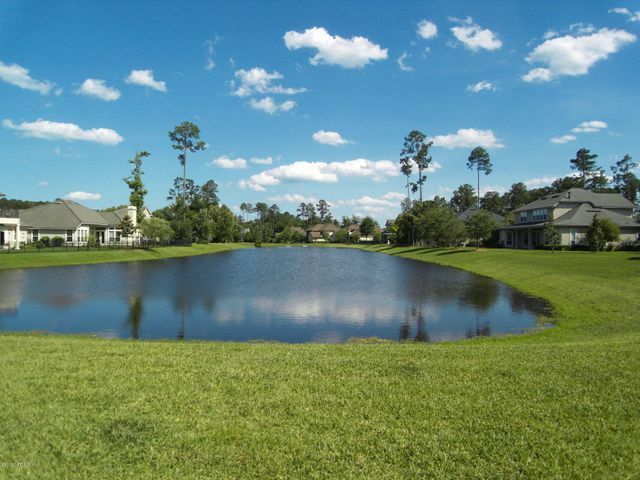 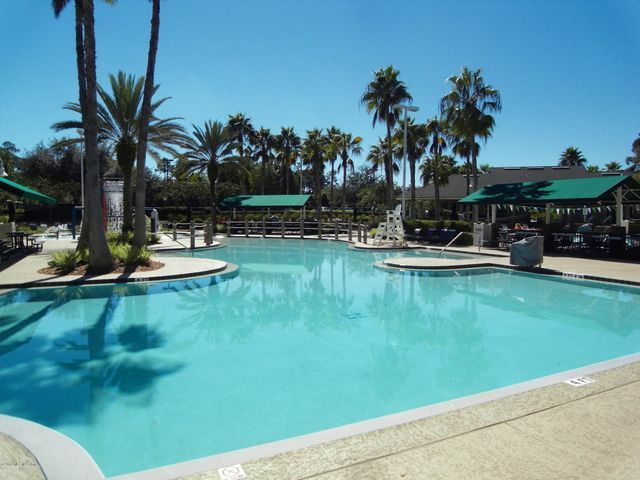 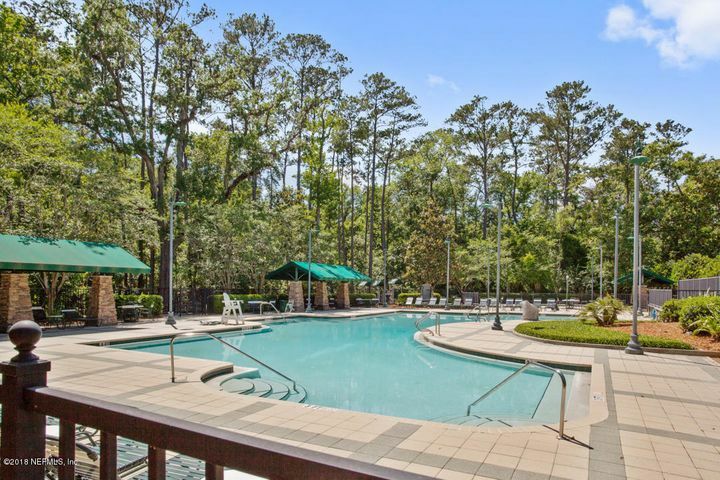 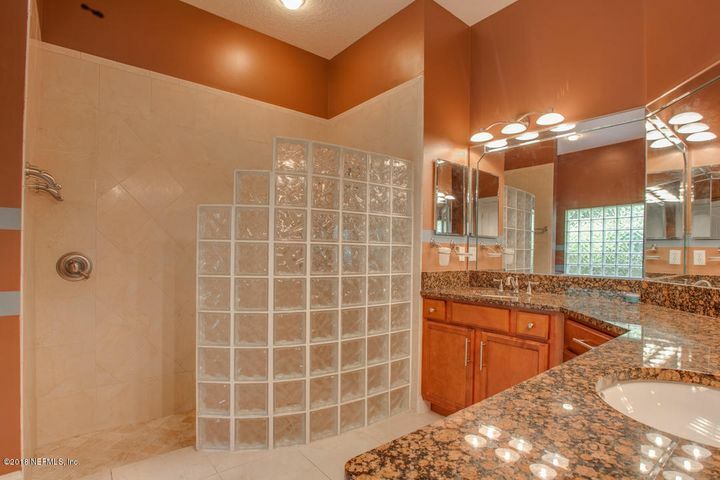 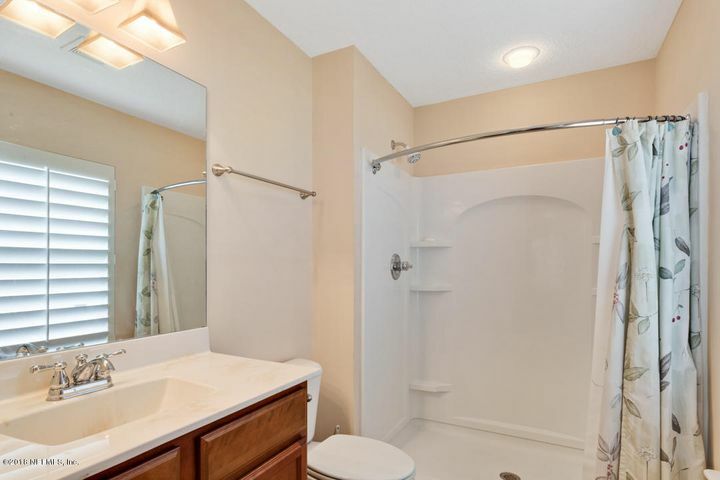 Incredible amenities & wonderful Clay County schools around the corner!